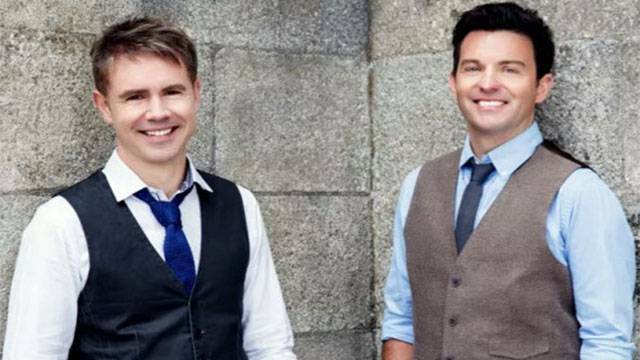 Ever want to meet the members of Celtic Thunder? Now is your chance! Get your ticket to come to the WVIA Public Media studios and get to meet and take pictures with Ryan Kelly & Neil Byrne on Friday March 11, 2016 at 6pm. Support WVIA and get to meet Ryan and Neil at the same time! Tickets are EXTREMELY limited, so don't delay. Seating is extremely limited. RSVP to Ginny Fredmonski at 570-602-1134 or ginnyfredmonski@wvia.org.